Radiative Imbalance | Watts Up With That? March 26, 2014 in Climate News, Radiation, Radiative Imbalance. 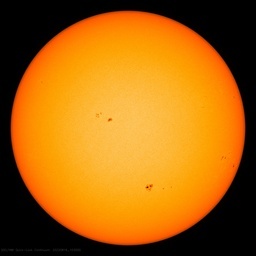 January 7, 2014 in Climate data, Radiative Imbalance, Solar. December 30, 2013 in Radiation, Radiative Imbalance. December 21, 2013 in Albedo, Modeling, Radiative Imbalance. November 27, 2013 in Alarmism, James Hansen, Radiation, Radiative Imbalance.